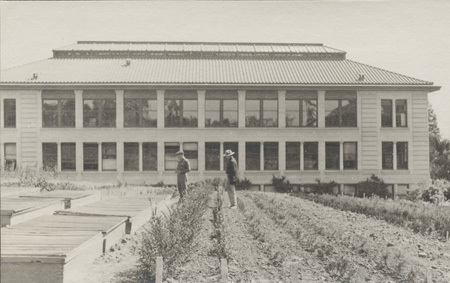 Forestry education at UC Berkeley began in 1914 with the “Division of Forestry” in the Department of Agriculture. 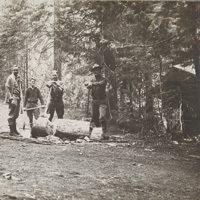 The Department of Forestry was established in 1939 and the School of Forestry in 1946. 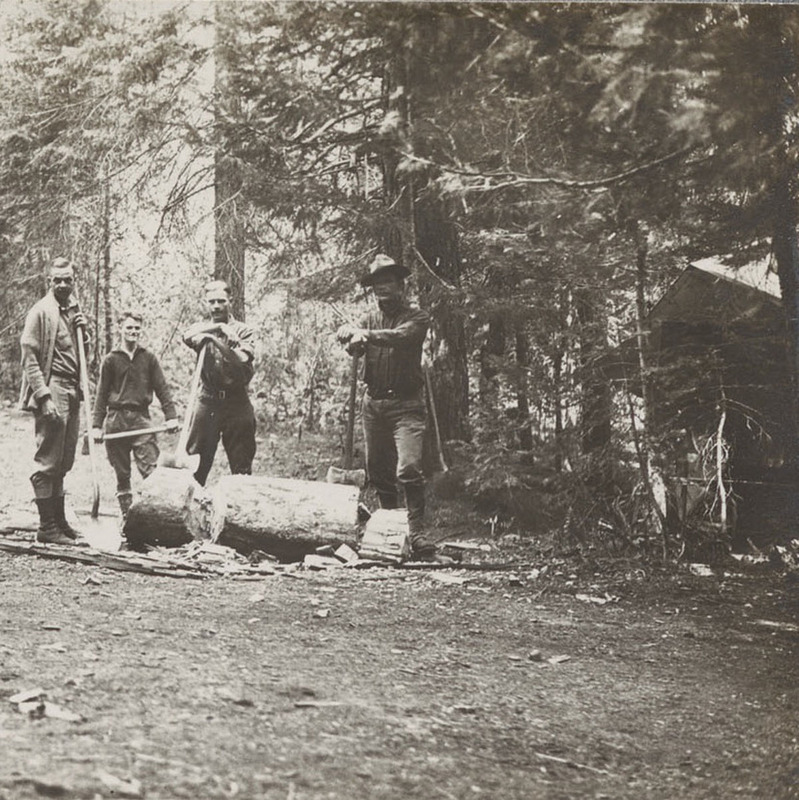 Forestry Summer Camp, the hallmark of the undergraduate program, began in Quincy, California, in 1915 and moved to Meadow Valley in 1917. 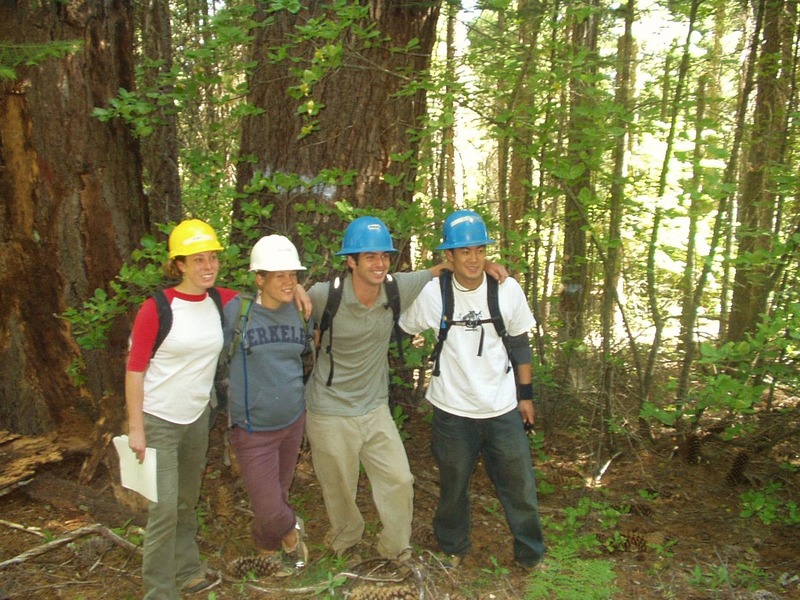 Today, alumni of Cal’s forestry program hold critical positions for the management of the vast majority of the industrial forestlands in California. 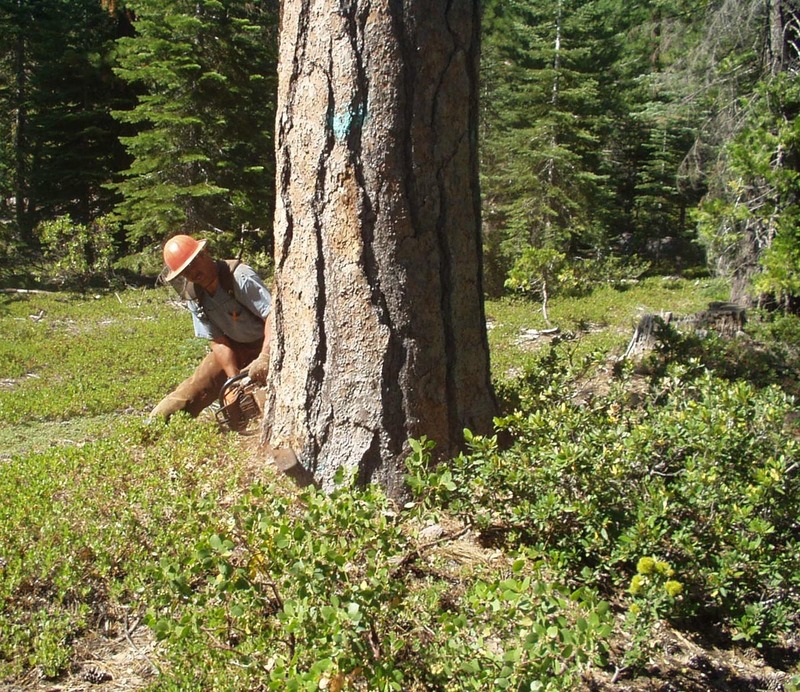 The research of our alumni and faculty has grown knowledge in the areas of fire, remote sensing and GIS, ecology, climate change, forest economics, the social sciences, and numerous others. 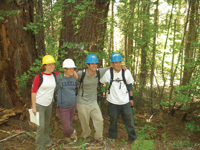 Over the past 100 years, the Cal Forestry program has had an impact on every dimension of the field, and has produced the profession’s most influential thinkers and doers. 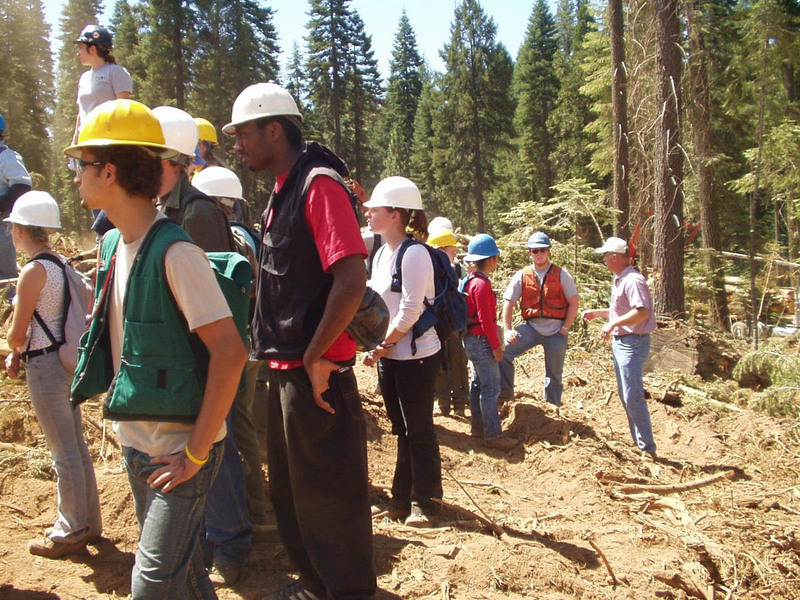 The Schwabacher Forestry Endowment Fund provides the College with critical funds to help cover room and board for students at the Forestry Summer Camp. 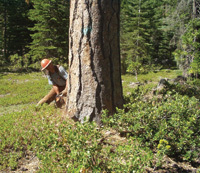 Your support will help us keep camp affordable and accessible. 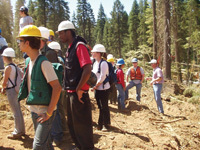 Held Annually on Homecoming weekend. See the bigger picture. Make a better world.